CURTIS WEHRFRITZ is an artist whose photography practice has been inspired by and paralleled his career as a filmmaker. His music videos have garnered two Best Director awards at the Much Music Awards, along with eight other awards for Best Video in several categories. Furthermore, Wehrfritz's work with Leonard Cohen earned a Juno Award. His first feature film, Four Days, was debuted at the Toronto International Film Festival, and was featured at festivals throughout the world. It was sold in eight countries and has been widely distributed. 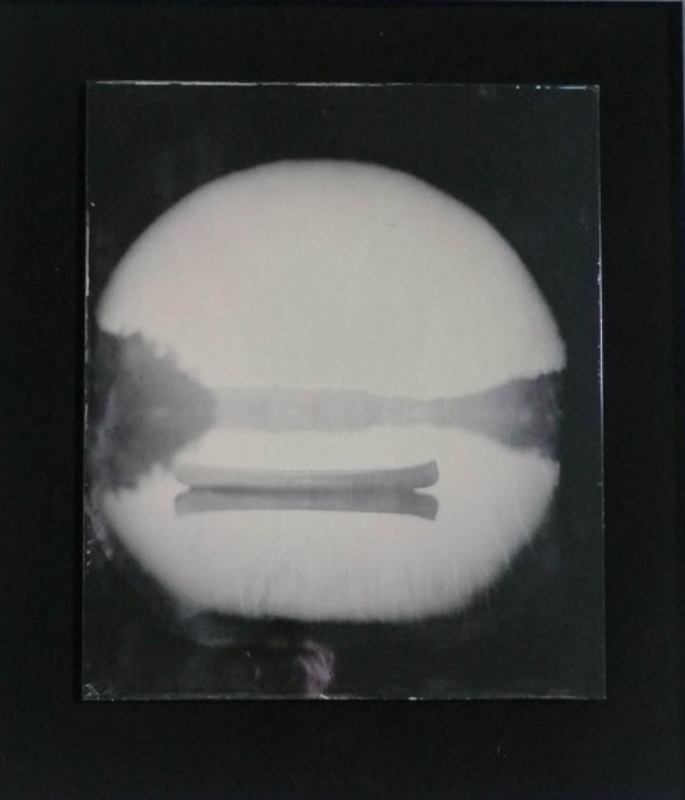 Wehrfritz's visual art practice has evolved from performance pieces presented as live theatrical works, to installation, and now to tableaux vivants on Daguerreotype plates and wet plate collodion. His work on Campos Magneticos, a collaboration with film director Phillip Barker, was featured at ARCOmadrid. 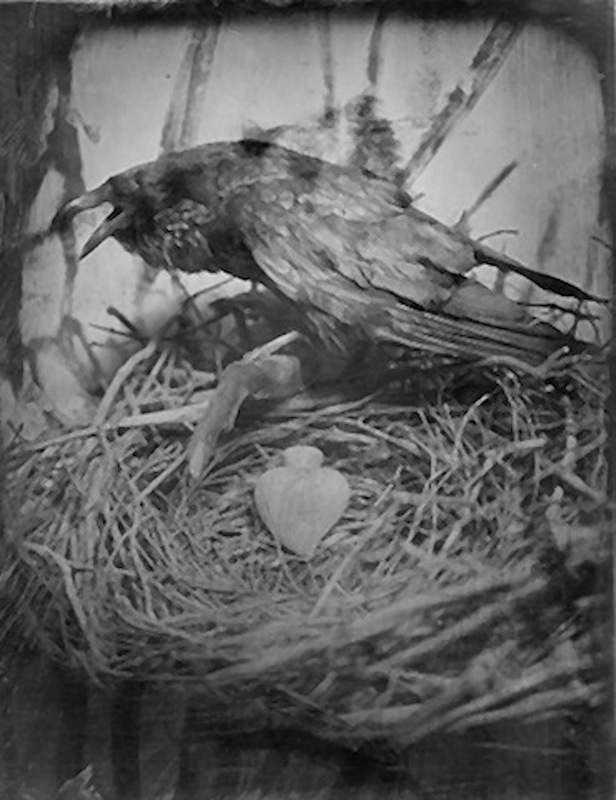 The Daguerreotypes have been exhibited in shows in Europe, America, and Canada. His Moth Queen was featured on the cover of The London Sunday Times in 2011, and his first solo museum exhibition was at the Southeast Museum of Photography in Florida in 2012. Collectors of Wehrfritz’s work include Kevin Miller, director of the Southeast Museum of Photography in Florida, and Anne Tucker, Curator of the Museum of Fine Arts of Houston. Tucker has continued to be one of the most respected scholars in photography, as well as a life-long editor and close colleague of Robert Frank. Five of Wehrfritz’s pieces have also been acquired for the collection of PH Neutro in Italy, which has an esteemed roster of 20th century masters.